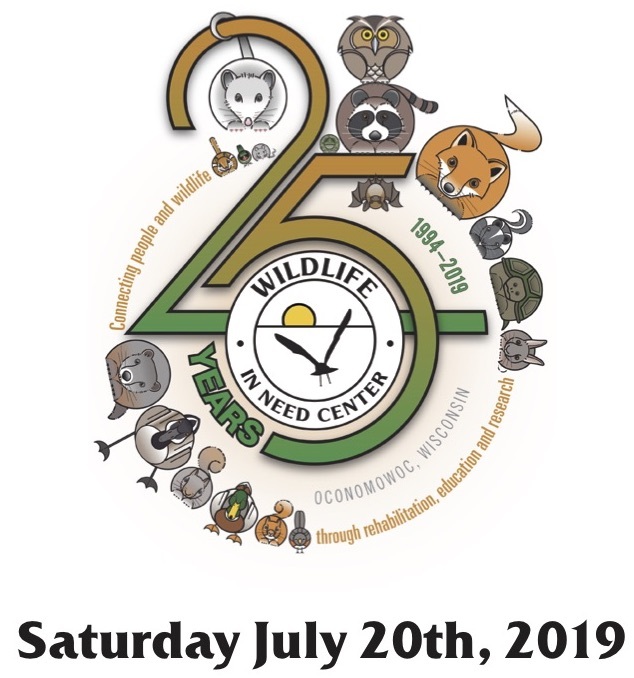 Join us on Saturday July 20th, 2019 from 10:00 am – 5:00 pm for a day full of family fun celebrating the Wildlife In Need Center’s 25th Anniversary! frequently asked questions page before intervening. to the species you have found. live education animals, or both! 30 to 60 minutes in length. 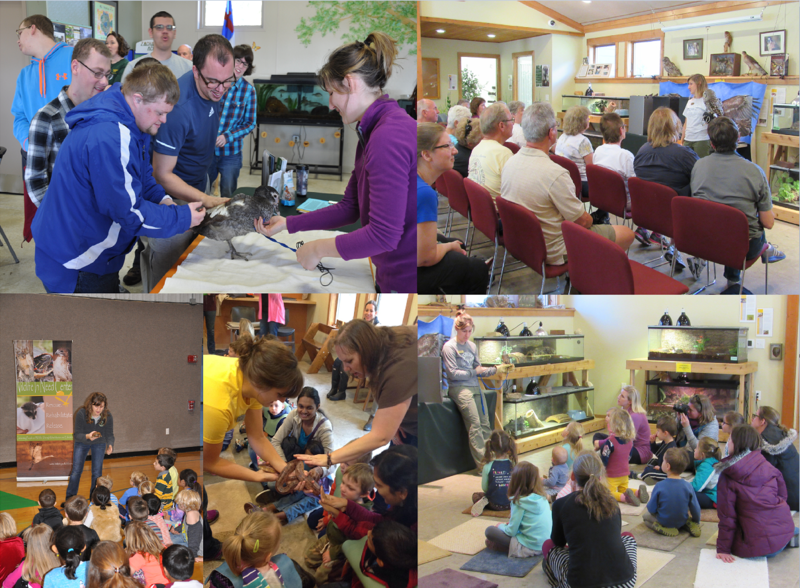 We are so excited to be celebrating 25 years of saving Wisconsin wildlife and wildlife education. 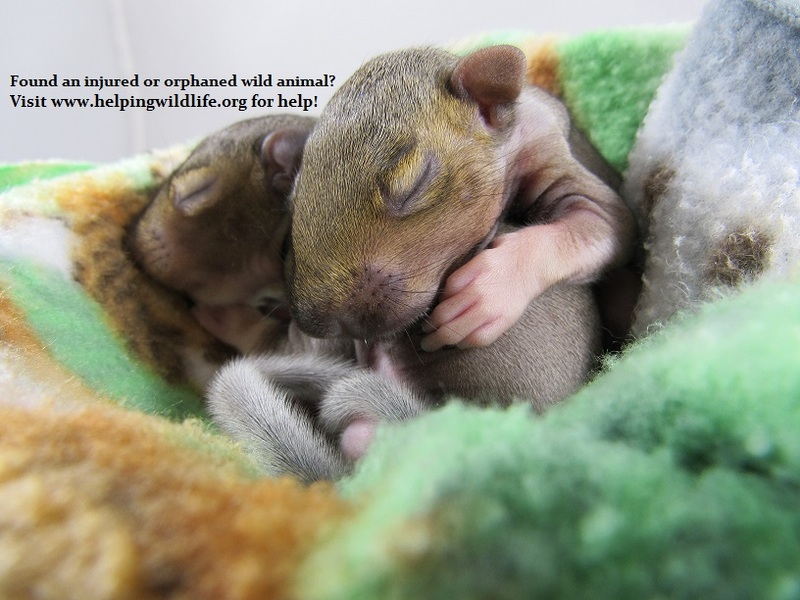 In honor of our 25th anniversary, a generous donor will match $25,000! 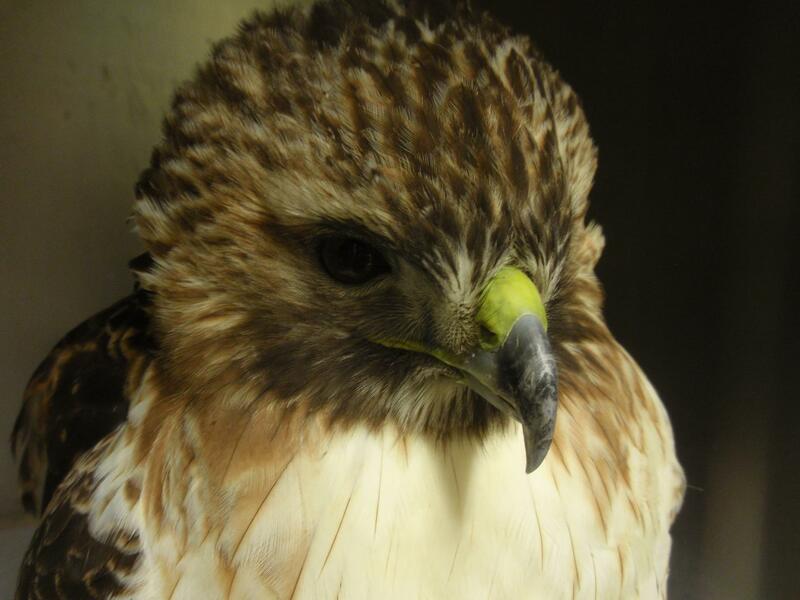 To provide wildlife rehabilitation to Wisconsin wildlife with the intent to release back to the native habitat, conduct research designed to further the positive impact of rehabilitation, and provide quality community education programs and services.